Nearly 200 people a day died of overdoses last year--two-thirds of those deaths are linked to opioids. 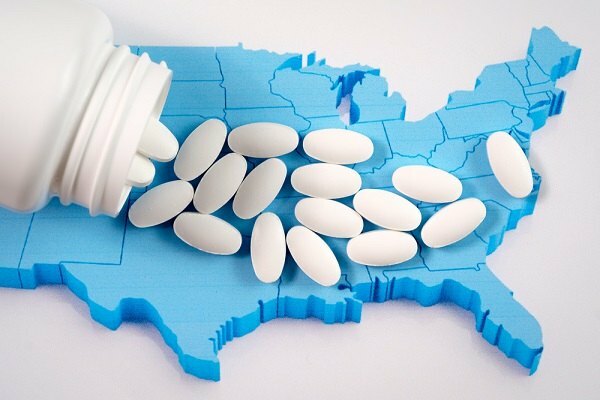 If the opioid crisis in America wasn’t enough of a hot-button issue before, it may get even more important in the upcoming mid-term elections. That’s due, in part, to preliminary numbers released by the Centers for Disease Control and Prevention (CDC) that show 2017 surpassed 2016 as the worst year ever for drug overdose deaths in America.